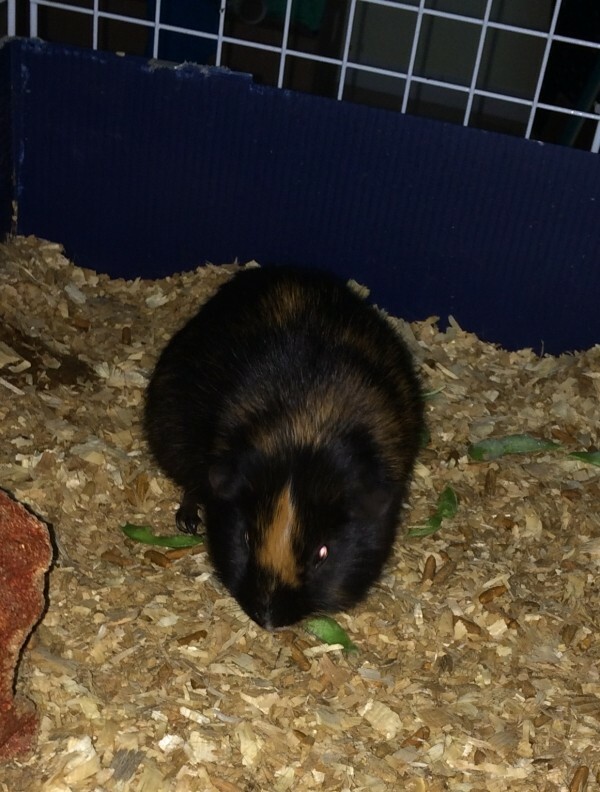 I have a guinae pig that needs a home. His name is Bruce and he is 3 years old. My son just turned 15 Sun. 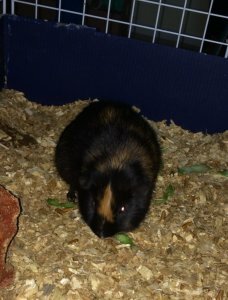 His Guinea Pig died today. He is very heart broken. I would be interested to have him for my son if possible.